The Chico & Sons story: A sub and pizza shop 40 years in the making! 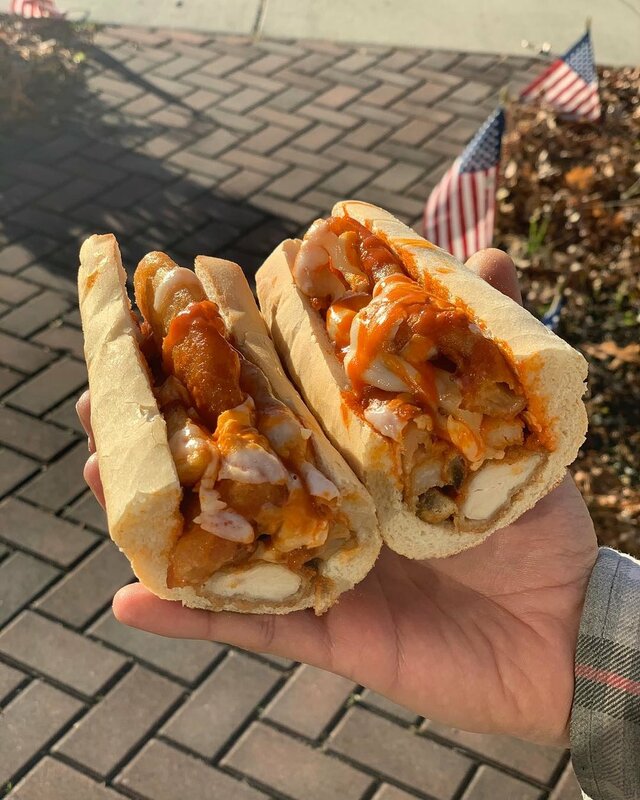 Chico & Sons, located in both Northfield and Atlantic City, NJ, is a brand-new sub and pizza shop serving some of the best food the AC area has to offer. Our father, Chico, has worked in the sub and pizza business since he was a teenager. 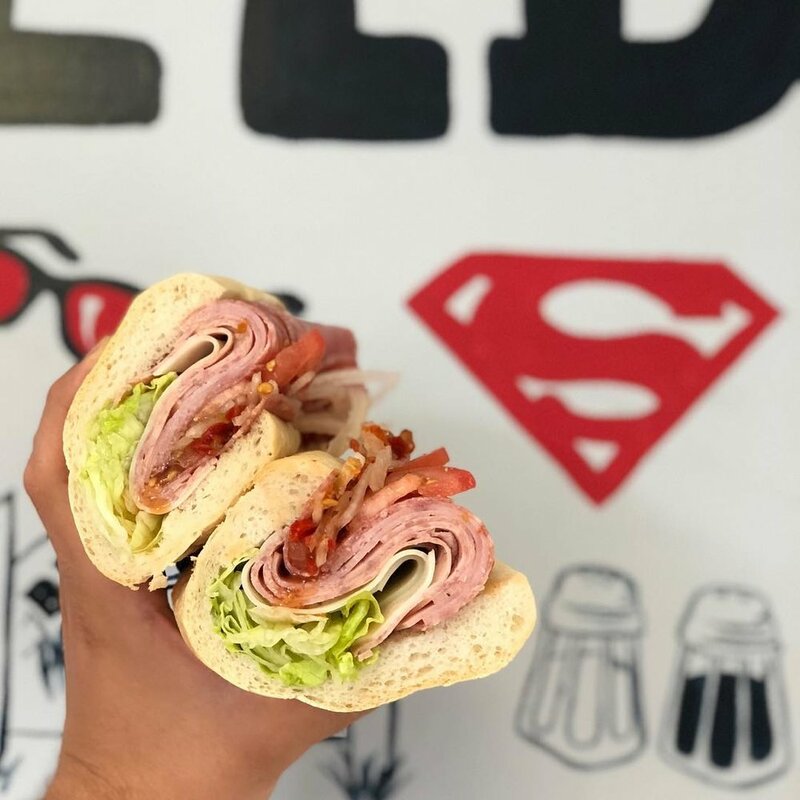 Through his tireless work ethic, unforgettable personality, and love for serving customers, "Chico" has been an integral part in creating the atmosphere we all have learned to love when it comes to an Atlantic City style sub shop. In a way, Chico's sons, Richard and Michael, grew up in the shops themselves. Some of our fondest memories as kids were visiting our dad at work, running around behind the counter and feeling like we were celebrities with the employees. As soon as we were of age, we began working in the shops during our summer vacations, starting as dishwashers and moving our way up along the way. Every shift we made sure to treat the shops as if they were our own: something we learned from watching our father. Although this is a new venture for our family, we in no way are strangers to the business. Like you, we know how an Atlantic City sub shop not only should run, but how it should taste! We can't wait for you to come in and give our subs, pizzas, salads, and burgers a try! Interested in joining our team? Fill out this quick questionnaire and we will get back to you shortly!